Mechanical (HVAC, Process) Services | Systems Design Engineering, Inc.
SDE has a full understanding of mechanical systems for use in various types of applications. In building systems: Heating, Ventilating, Air Conditioning (HVAC), Plumbing, and Fire Protection Systems. In Food and Beverage, and Industrial projects: Process Piping, Plumbing, Heating and Ventilating. 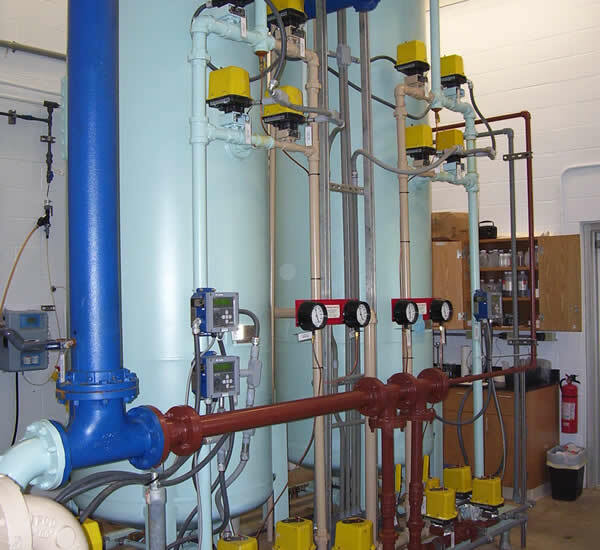 SDE knows how to apply steam, hydronic, and air systems based on the project conditions. At SDE, we strive to evaluate projects from the owner’s perspective. It starts by listening and asking the right questions, and then designing solutions that realize their vision. Whether we are helping plan a new project or expand current facilities and systems to keep up with demand, we make sure that our designs translate quickly into solutions. We provide clients with the needed expertise to assure timely and successful completion of their important projects.